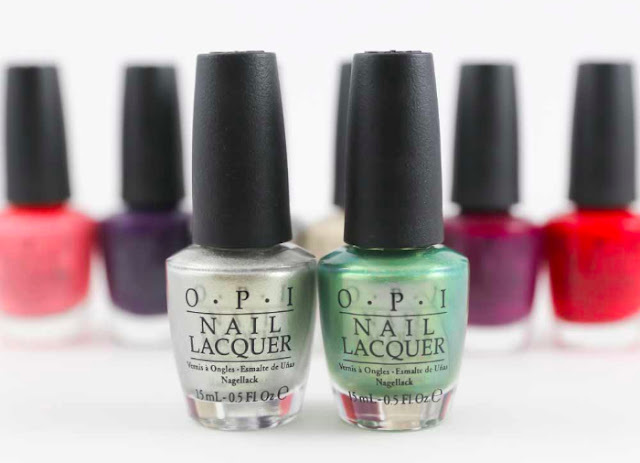 Never Enough Nails: Two New OPI Coca-Cola Shades to Celebrate 100 Years of the Coca-Cola Bottle! Two New OPI Coca-Cola Shades to Celebrate 100 Years of the Coca-Cola Bottle! WHAT THEY ARE: A limited edition collection of nail lacquers and GelColor in honor of the Coca-Cola bottle’s century anniversary. 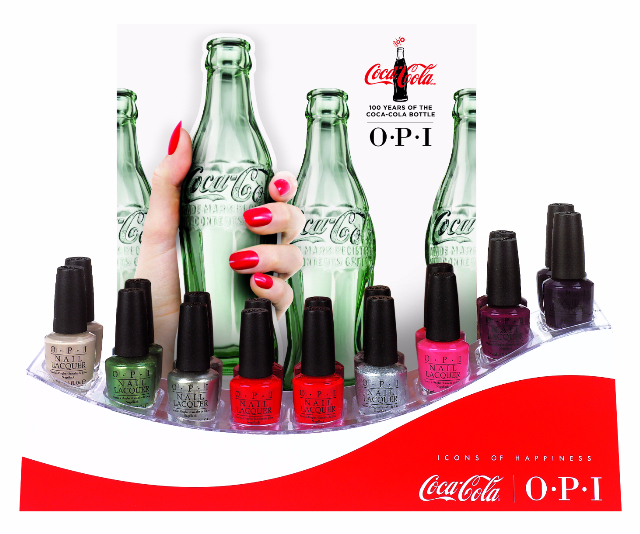 Two new additions to the Coca-Cola x OP nail color line celebrate the 100th Anniversary of the iconic Coca-Cola glass bottle.